We spend about a third of our lives doing just one thing: sleeping! This basic need may seem rather—basic, but that doesn’t make it any less essential. Getting a good night’s sleep is a worthwhile investment that will pay dividends on your physical and mental wellbeing. Sleep is your friend, which makes spending quality time in bed crucial. But banishing insomnia from the bedroom isn’t always easy. 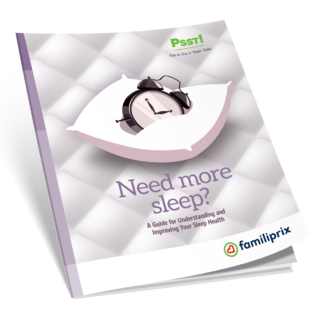 The aim of this guide is to help you understand and improve your sleep health. In the following pages, you’ll find many tips and tricks to incorporate into your daily routine that will set you sailing off to the Land of Nod.